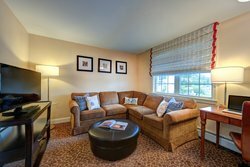 Experience the unparalleled atmosphere of The Port Inn, balancing traditional design with contemporary comforts. 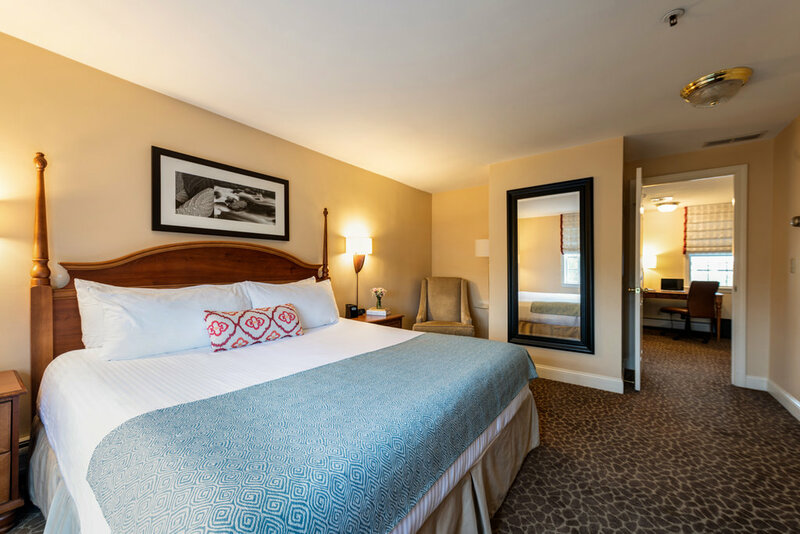 Our two-room suite separates the sleeping and living space with a door for a home away from home sensibility that provides degrees of separation so you can really make yourself at home. This room is great for any traveler who relishes a little extra space and a homey atmosphere, but is particularly suited for those who plan to stay for several nights. Take pleasure in using the additional living space to get work done, kick back and watch a movie, or mix up a drink at your wet bar. 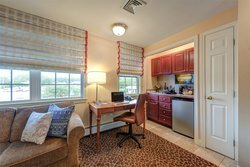 Elect to upgrade your stay by selecting this One Bedroom King Suite to enjoy one of the most luxurious offerings of our Portsmouth lodgings. This suite includes an ergonomic work station, along with a TV area with a large sofa and twin pullout mattress, expertly balancing work and pleasure comforts. Our suites are located just above the lobby, featuring lovely views of the pool area, back lawns, as well as the lush front gardens and terrace. 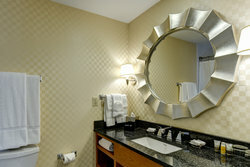 As an added bonus, enjoy complimentary perks throughout your stay, including free breakfast, Wi-Fi, and premium toiletries.